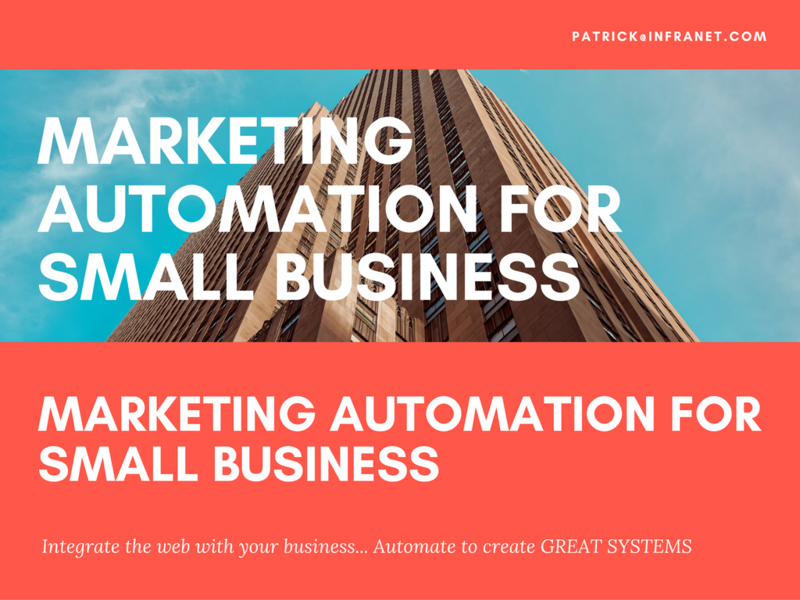 Looking for an experienced small business marketing automation consultant? I can help! I have been in the tech world since I was 12! And now have over 35 years of experience! I love helping small businesses automate their marketing, sales, follow ups and GENERATE CASH FLOW!